Operating theater. Cardiac surgery. 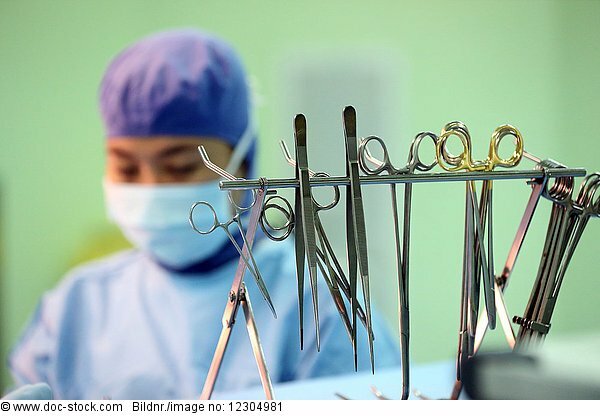 Surgical instruments.